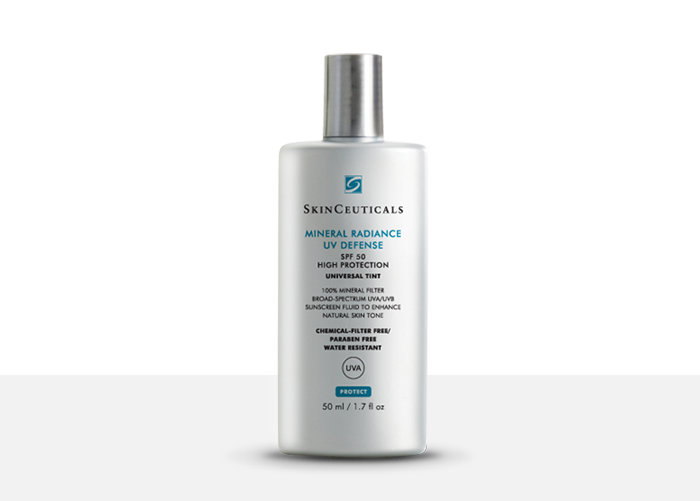 Skin is the body’s largest organ and one of the most important. 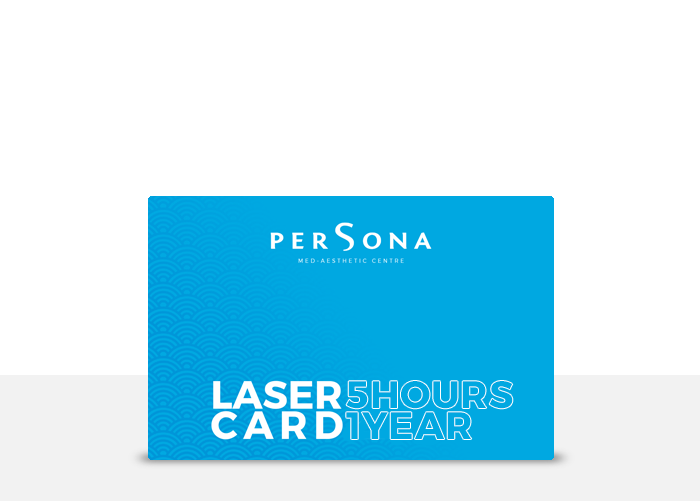 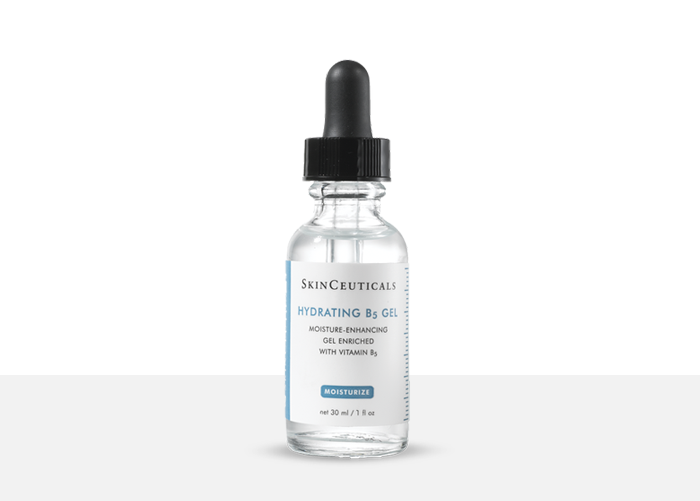 In order to achieve optimal skin health, understanding the various skin types and concerns as well as factors that potentially cause the appearance of damage is essential. 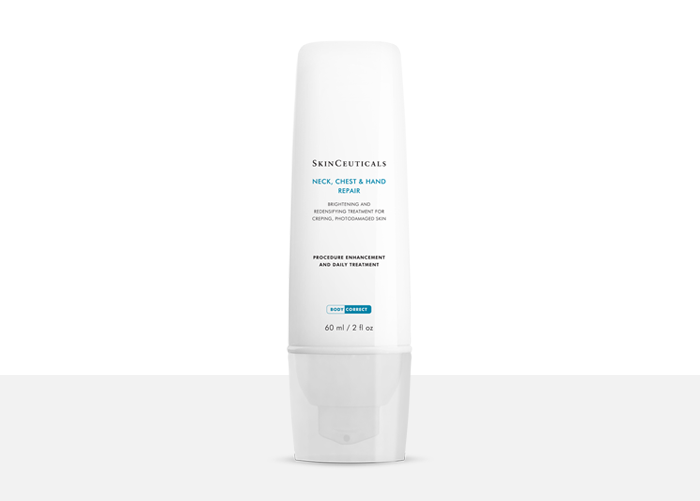 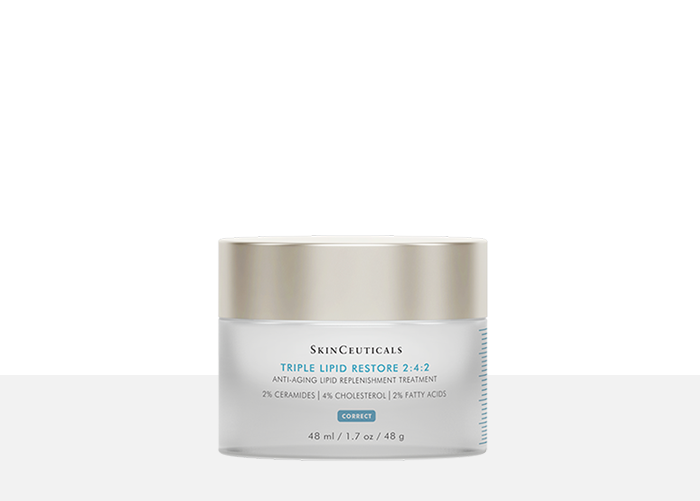 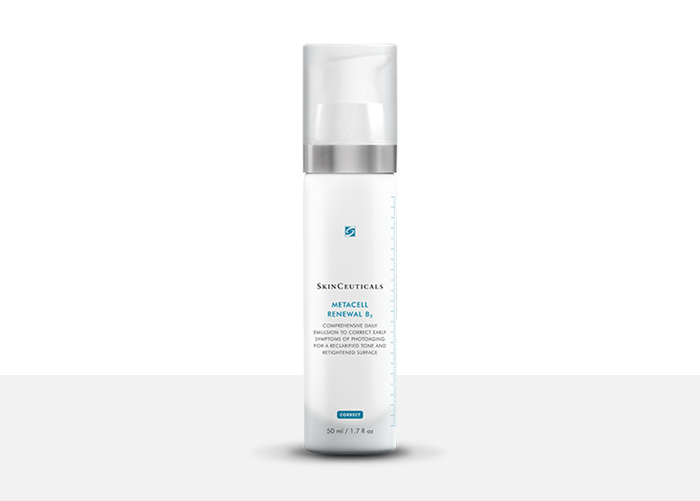 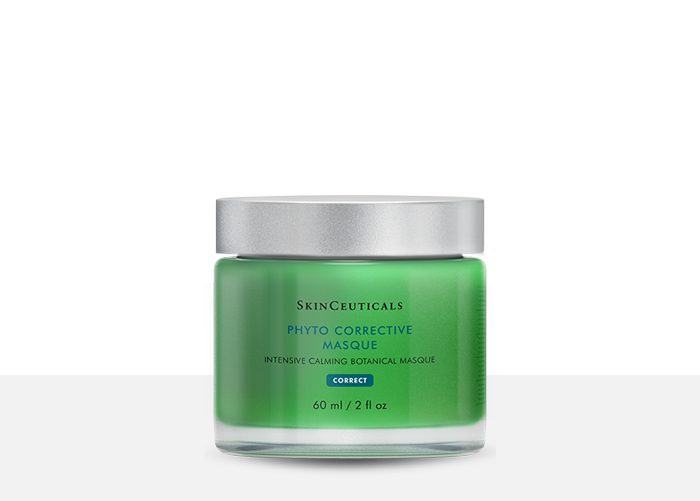 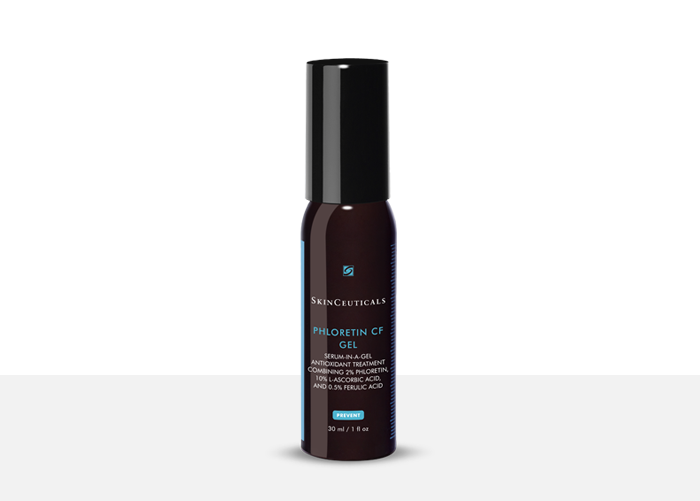 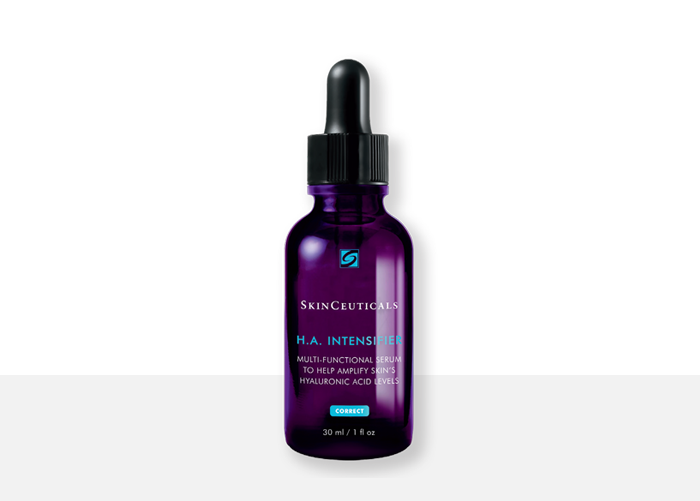 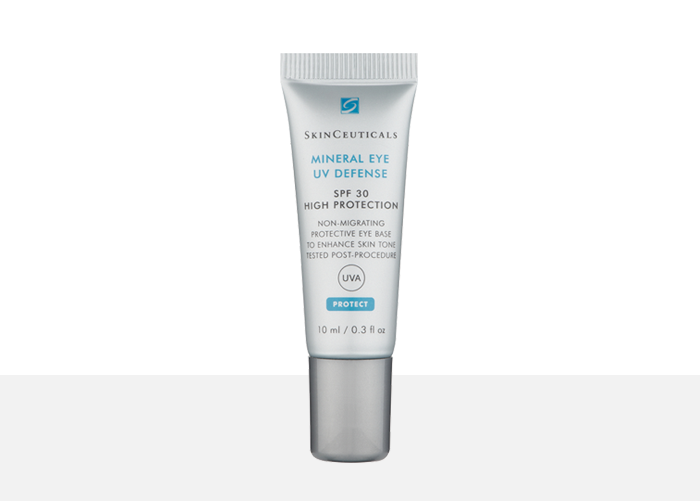 At Persona we exclusively use SkinCeuticals Advanced Skincare products, which range is based on the Prevent, Protect, Correct principles. 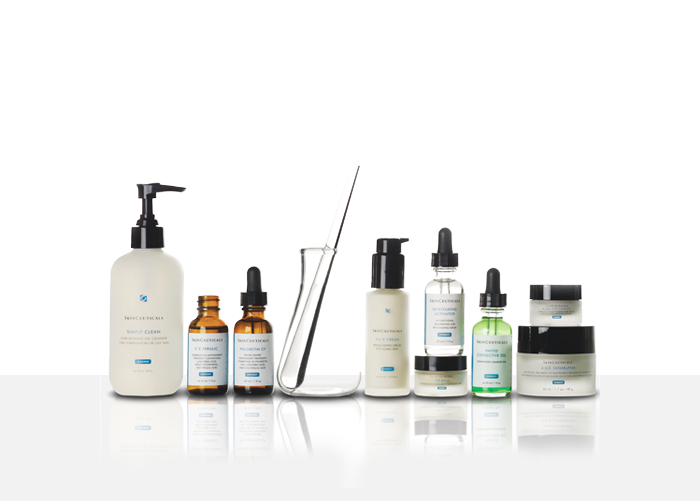 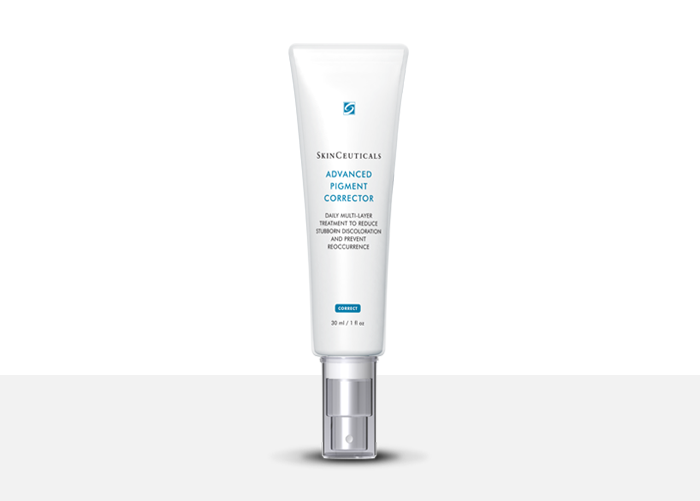 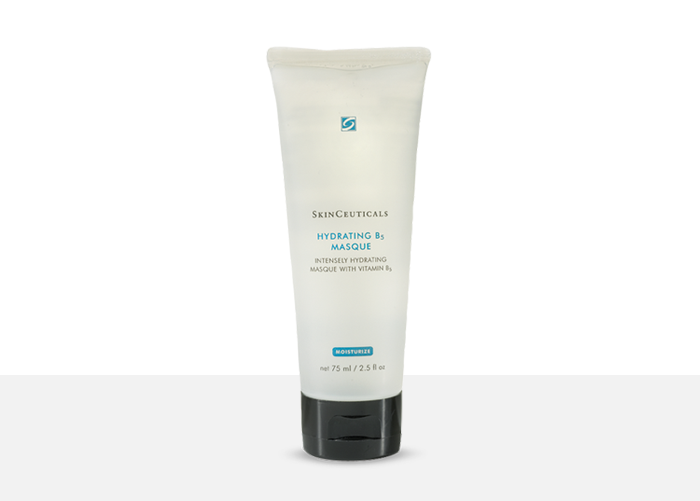 Our in house SkinCeuticals Skin Care specialist is always available to provide tailored skin care advice.